Do you want to know how to listen to your favourites when you're on the other side of the world, or tune in to the country you'll be visiting next week to hear the latest news? 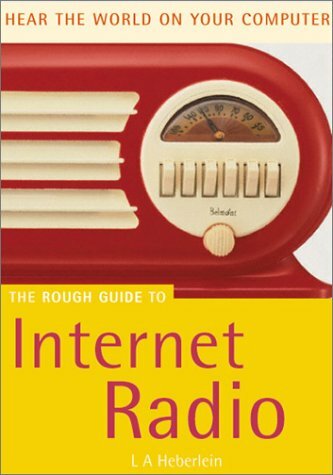 This guide offers advice on how to get started, how to set your system up, how to begin exploring and even how to broadcast on the Internet yourself. L. A. Heberlein has been involved for thirty years as a community radio producer and host.